For much of her life she worked alone, brilliant but eccentric, with ideas that made little sense to her colleagues. 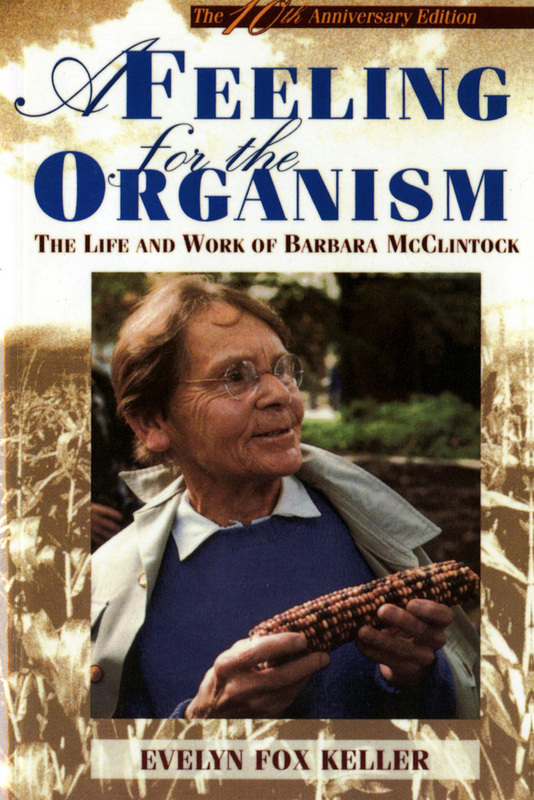 Yet before DNA and the molecular revolution, Barbara McClintock's tireless analysis of corn led her to uncover some of the deepest, most intricate secrets of genetic organization. Nearly forty years later, her insights would bring her a MacArthur Foundation grant, the Nobel Prize, and long overdue recognition. At her recent death at age 90, she was widely acknowledged as one of the most significant figures in 20th-century science. Evelyn Fox Keller's acclaimed biography, A Feeling for the Organism, gives us the full story of McClintock's pioneering—although sometimes professionally difficult—career in cytology and genetics. The book now appears in a special edition marking the 10th anniversary of its original publication. Evelyn Fox Keller is Professor of History and Philosophy in the Program in Science, Technology, and Society at M.I.T.